International property valuation and advisory services company, Opteon, has strengthened its government services offering in New Zealand with the appointment of two new Directors. Richard Kolff and Jonathan Hollows will be joining the team as Commercial Director and Residential Director respectively. 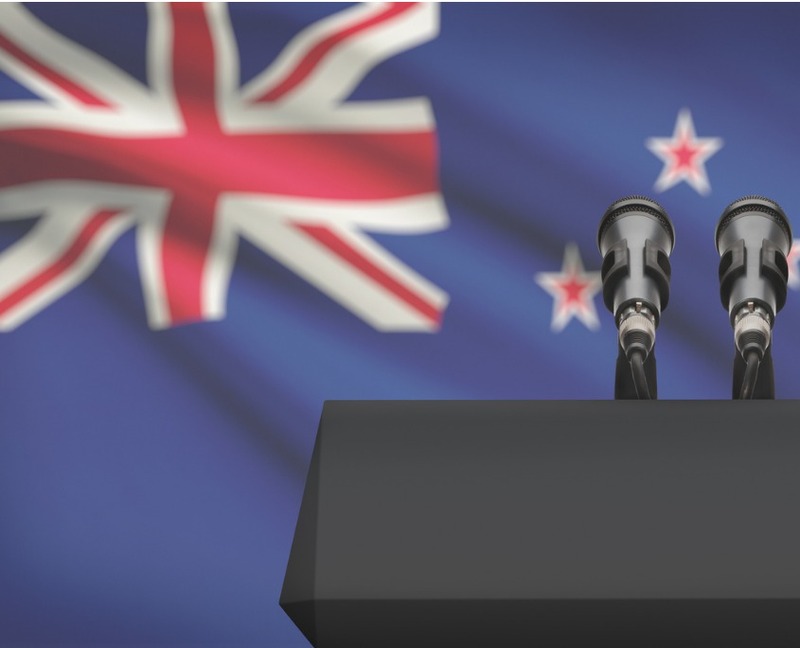 Commenting on the new appointments, Head of Government Services – Australia and New Zealand, Phil Western, said Opteon was committed to providing high-quality valuation services to the public sector in New Zealand and had ambitious growth plans. “This year, we have significantly expanded our team to ensure we can continue delivering specialised, quality property services and fully leverage our public-sector property expertise to provide better solutions to our government clients. We’re also making sure we are appropriately structured for future growth opportunities,” Mr Western said. Mr Kolff is a Registered Valuer with 16 years of ratings valuation experience in both New Zealand and Australia. Working out of Opteon in Nelson, he will lead all Commercial valuations work for the Council contracts that Opteon manages throughout New Zealand and be responsible for training all valuers in commercial valuations. Mr Hollows is also a Registered Valuer with 20 years of valuation experience in New Zealand and Australia. He will be based in Tauranga and will lead the training for teams’ residential valuations. He will also head up all residential valuations work for Opteon’s Council contracts across the country. These two new appointments complete the Government Services Management Team in New Zealand, joining Carlene Creighton, Director Government Services, and Mark Grinlinton, Rural Director. “Our new Government Services Management team will lead their valuers in delivering superior solutions to each of our New Zealand public sector clients, and will be pivotal in our push to grow Opteon’s network across the country,” Mr Western said.